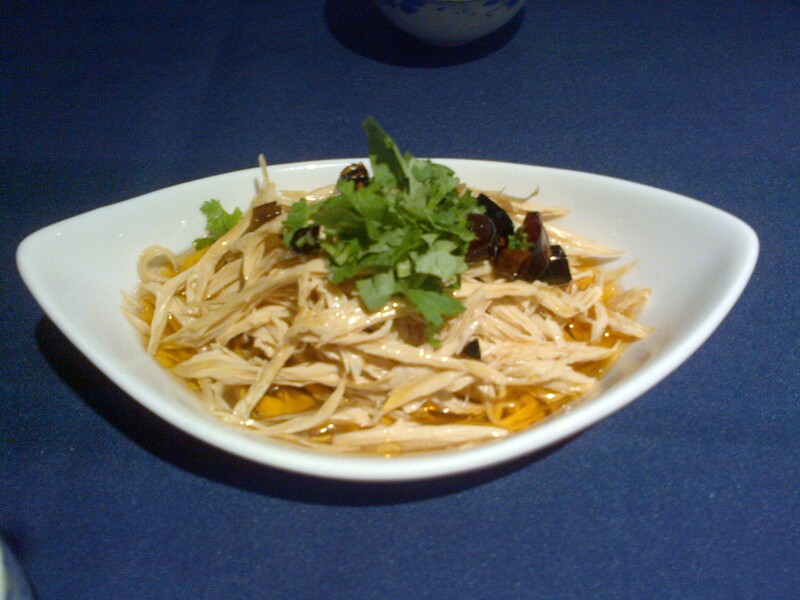 Sichuan, a south western chinese province, dates back to the 15th Century BC. Sichuan, with over 80 million people, is home to the Giant Panda preserve in the capital Chengdu. In 1997, Chongqing, the world’s largest city with 29 million people, was split off of Sichuan to form it’s own municipality. To put that in perspective, it’s about the size of the 16 largest US cities, combined. 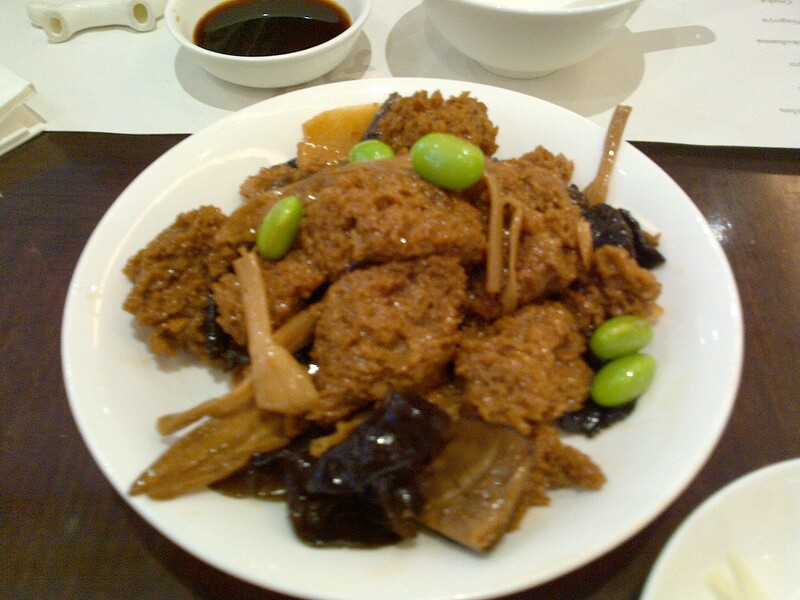 But what has made Sichuan truely world famous is its cuisine. 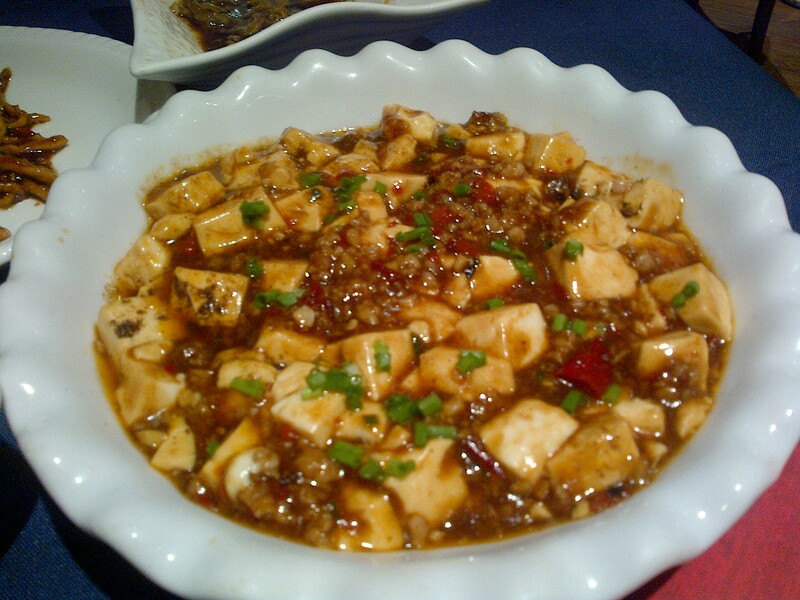 Known for its spice, the very word Sichuan has become synonymous with heat. 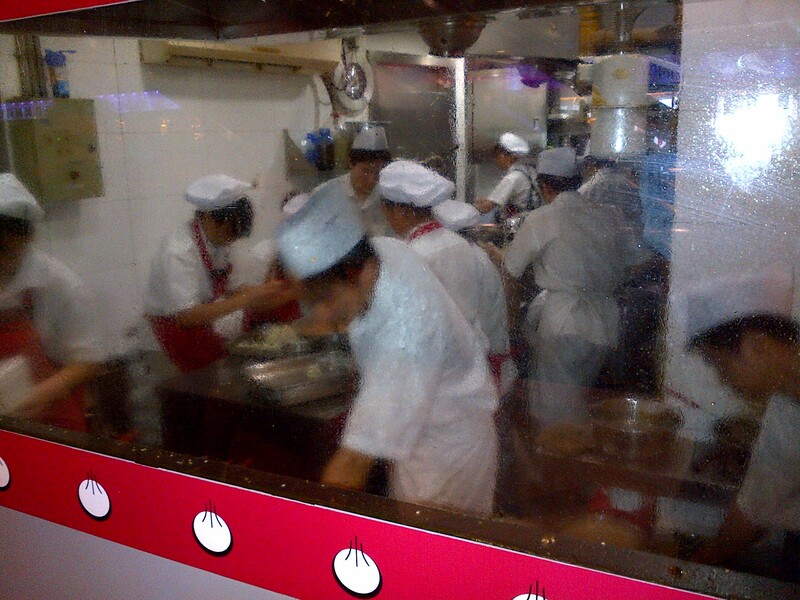 from chinatowns the world over, Sichuan cooking has made its way into the fabric of global culture. 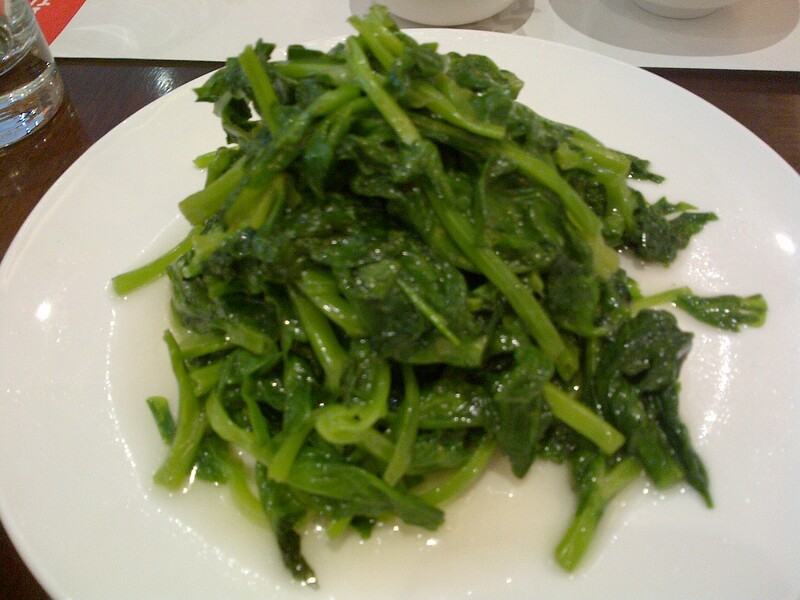 And while Sichuanese cooking is famous, it is not known for being refined. That is, until you have the real deal. Beijing, as China’s capital city, is home to representatives from all of its provinces. 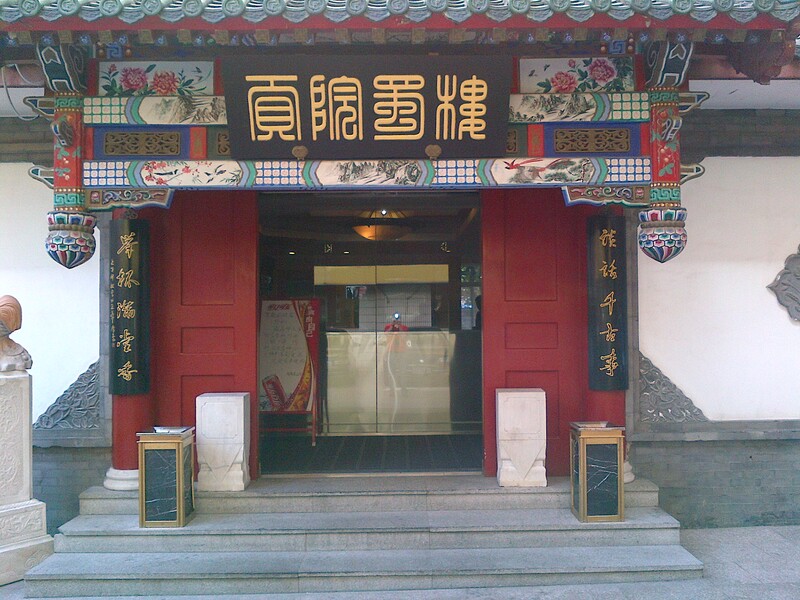 Chuan Ban Can Ting is the restaurant owned and run by the Sichuan Provincial Government Office in Beijing. And it is spectacularly delicious. Of particular note is the Kung Pao Xia, Fried Prawn Balls with Chili Sauce. Now, for a full disclosure, I am NOT a fan of Kung Pao. 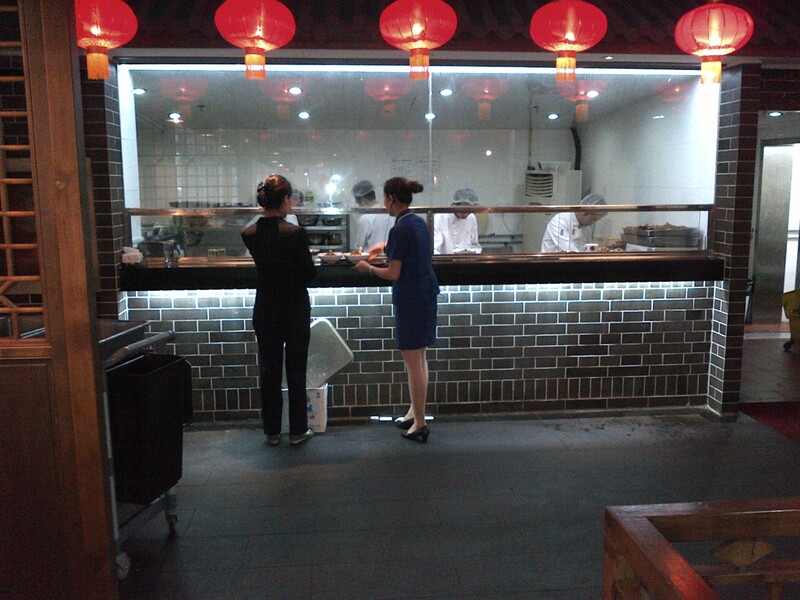 It is a staple of every bad Chinese restuarant; made everywhere, rarely well. 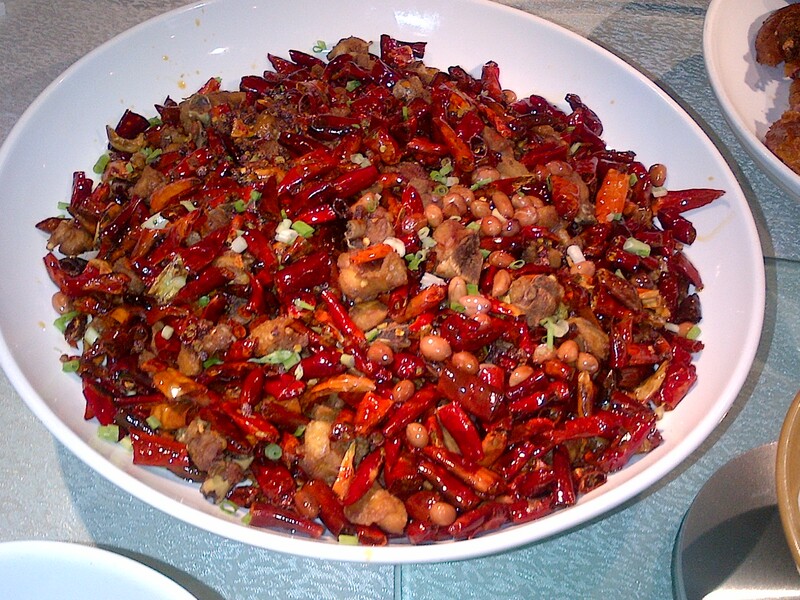 But this dish convinced me of why Kung Pao is so popular. It is because the real dish is so damn good. 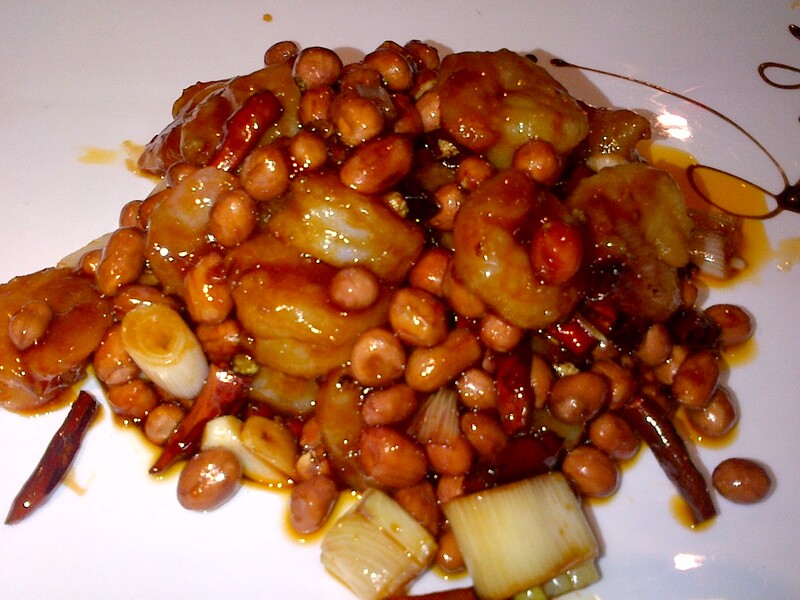 Perfectly cooked, succulent king prawns, crunchy, earthy peanuts, scallions and red chilis come together with to form a balanced, sweet and firey dish. And that is what is so surprising. 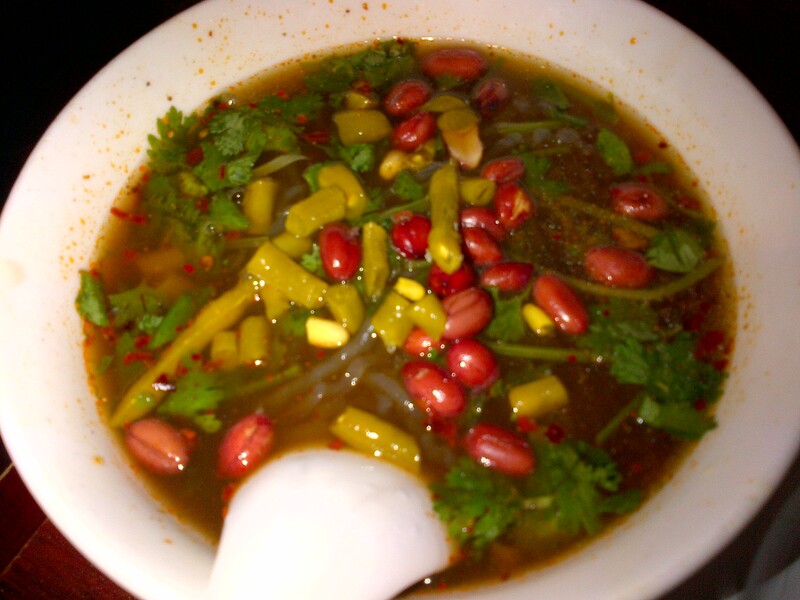 It’s sweet with a strong base of heat that is left simmering by the peanuts. Amazing. 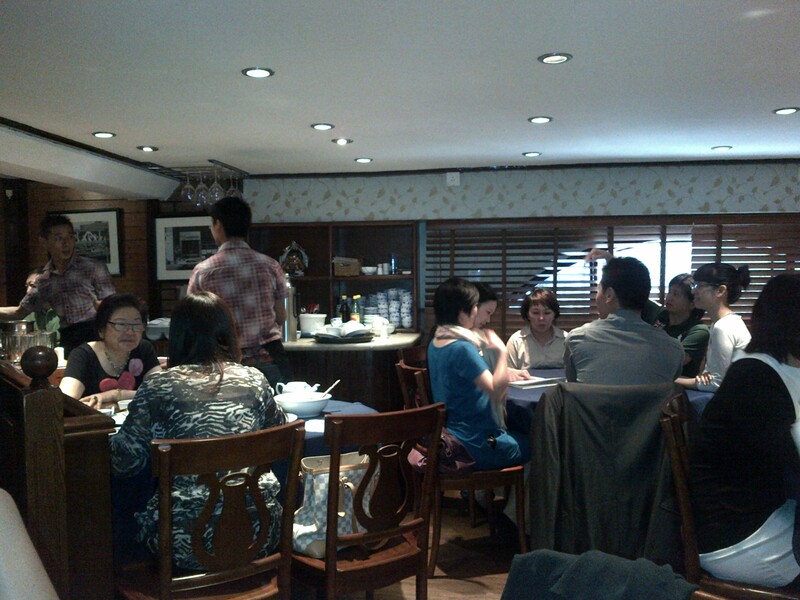 Jesse serves traditional Shanghaiese cuisine in an “it’s all about the food” setting. And the food is excellent. 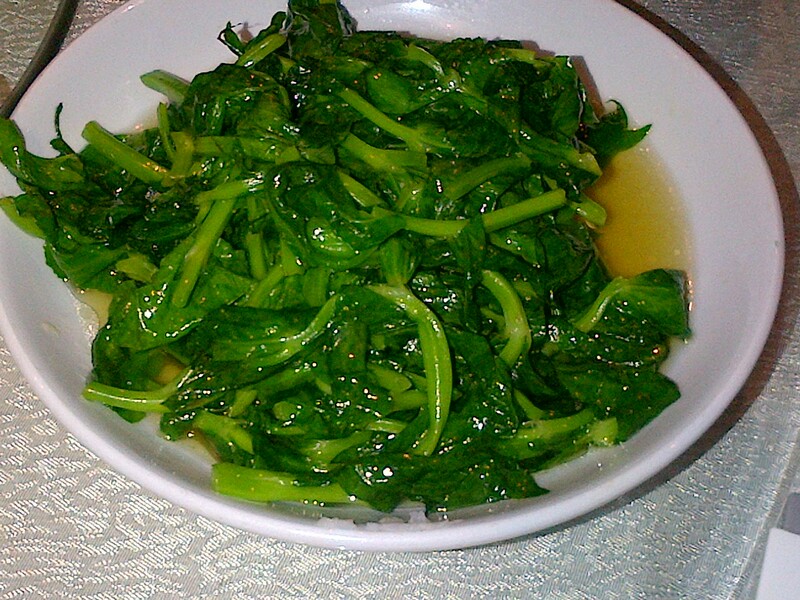 Fresh ingredients cooked perfectly with delicately balanced flavors and heat. 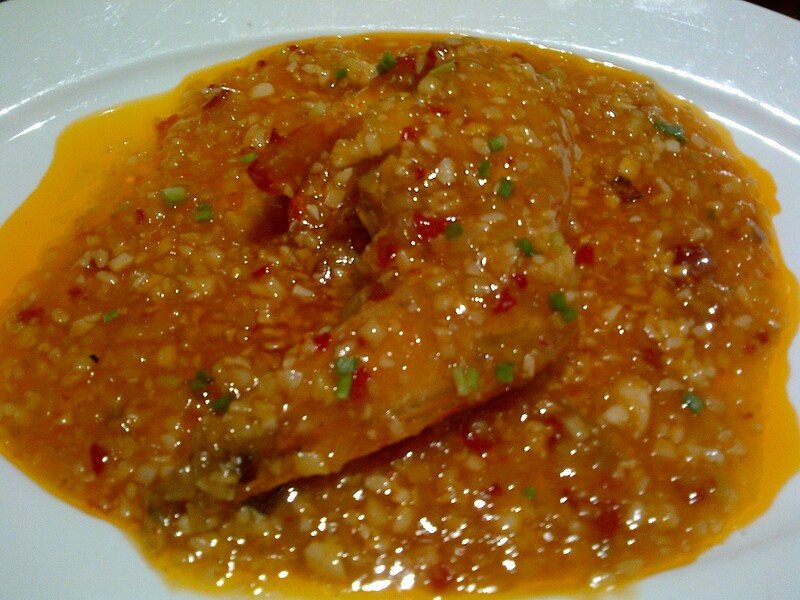 The massive Braised King Prawn is exceptionally juicy and served in a “lick the plate clean” sauce that is as colorful as it is delicious. 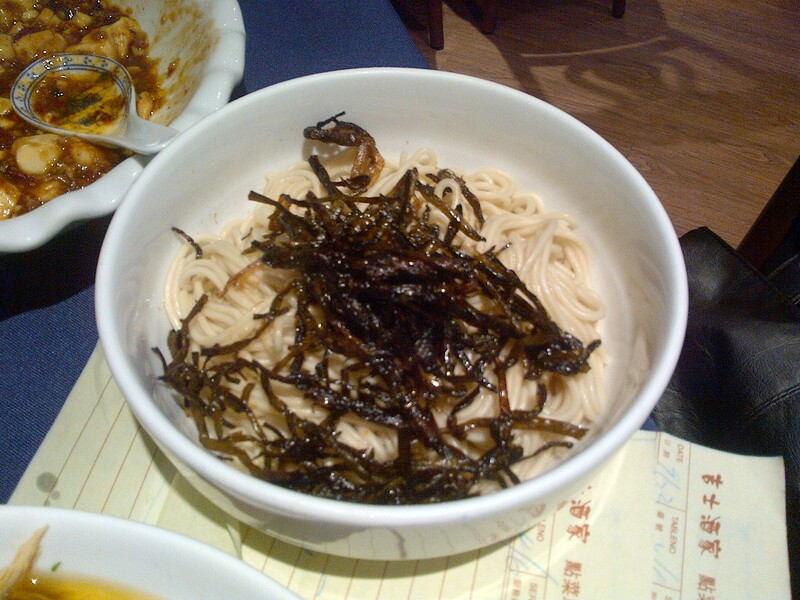 The Noodles with Scallion Oil, topped with dried seaweed, is a true standout, make your reputation kind of dish. And the Shredded Pork tastes like it was “born in the sauce” (to borrow a well-worn phrase from an LA staple Mexican joint). 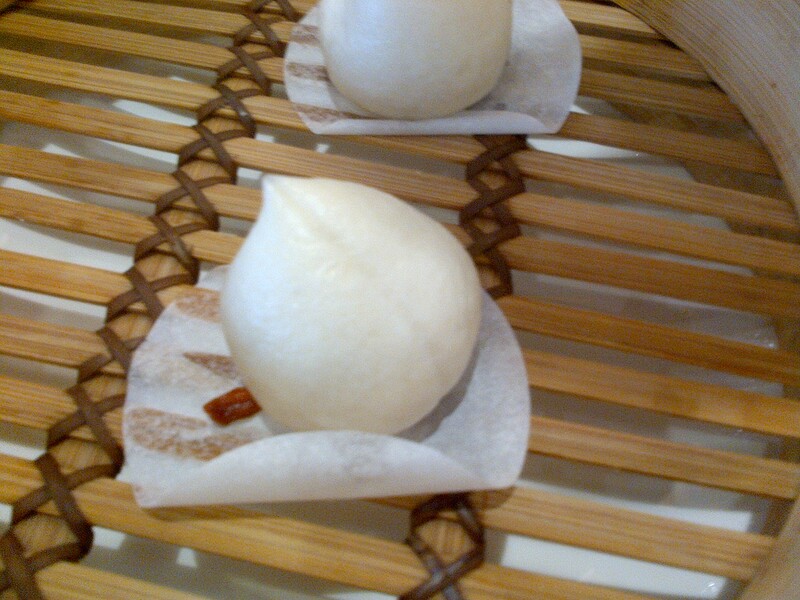 In a new food mall on West Nanjing Lu, on the second floor, is Yang’s Fried Dumpling (Xaio Yang Sheng Jian), purveyor of what is quite simply the best dumplings in the world. Going to Yang’s is a pilgrimage; I now understand what a Crusader felt upon finding the Grail. It’s not much to look at. And there is always a line; two actually. One to order and one to pick up. Walking up to the register counter, I point at a decaying, bright yellow menu. “Je-ga”, I say pointing, “this one”. 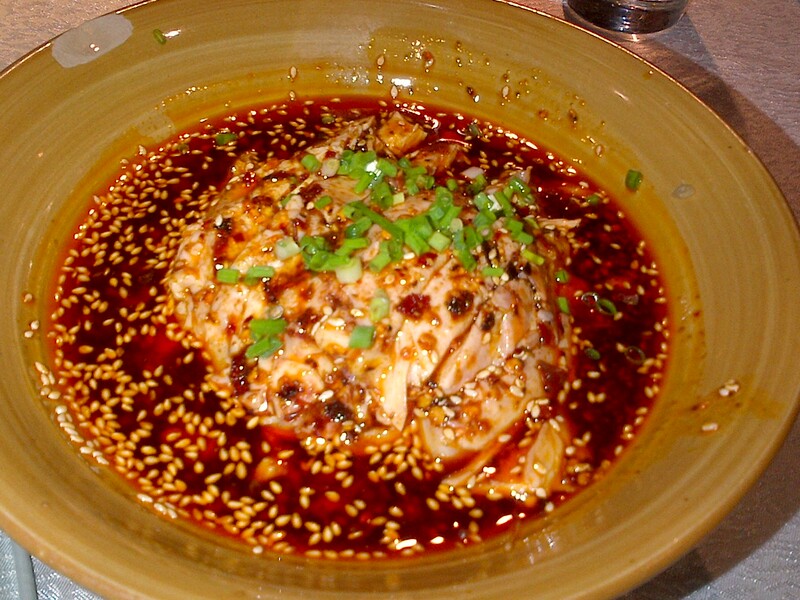 One order dumplings, one hot and sour rice noodles. 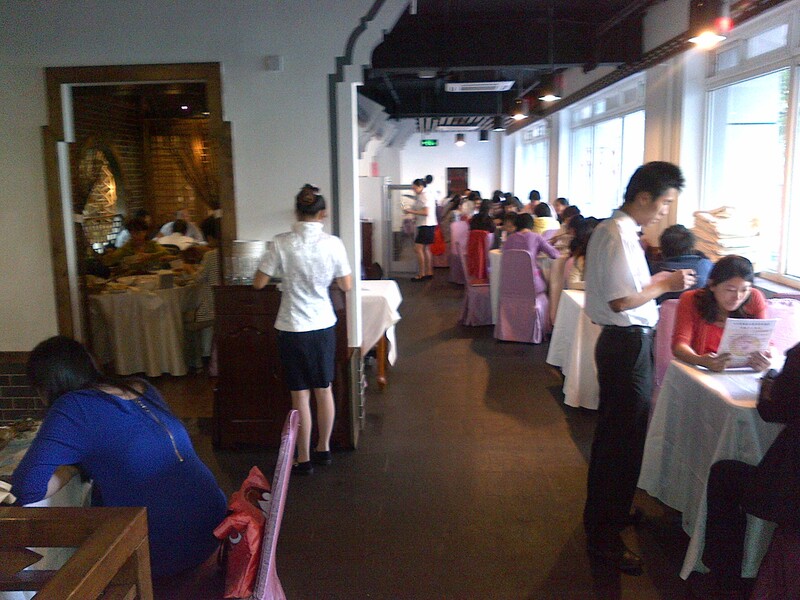 And then there is the wait for a table, hovering like a vulture for a space to open. But its not a problem. Its worth it. 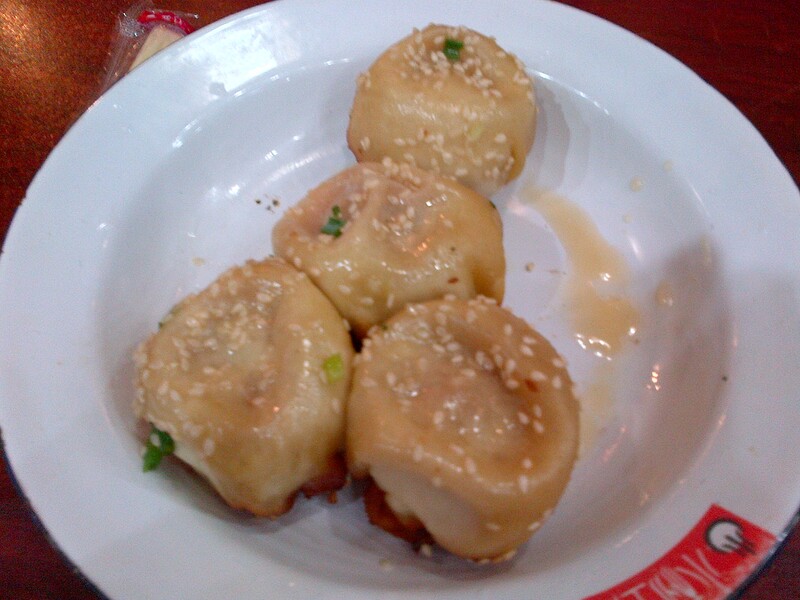 The dumplings are simply the best. Flavor bombs that literally explode when bitten into. Weapons of Mass Digestion. Fried in a cast iron pan to a crisp on one side. 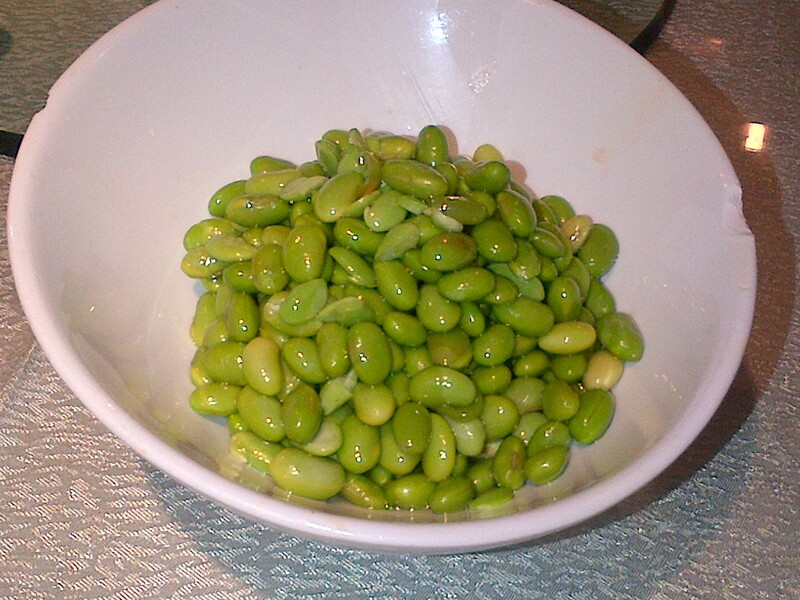 Sprinkled with sesame seeds on the other. 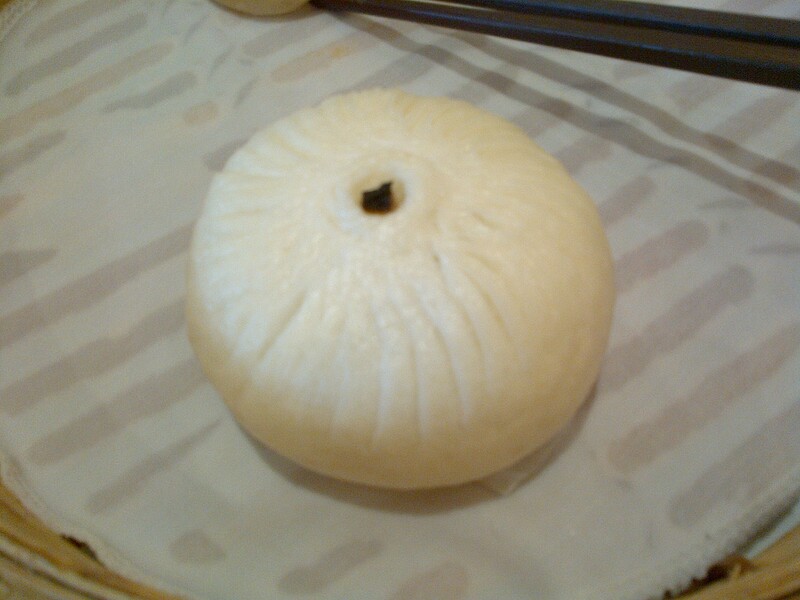 The doughy outer shell like a woman, soft and hard in the all the right places. 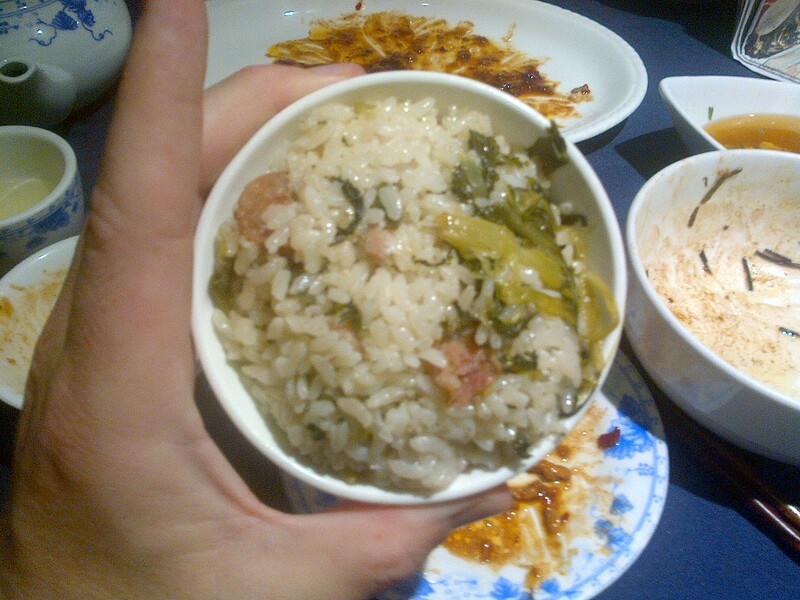 And if highly enriched uranium has a food equivalent, then this pork filling is it. 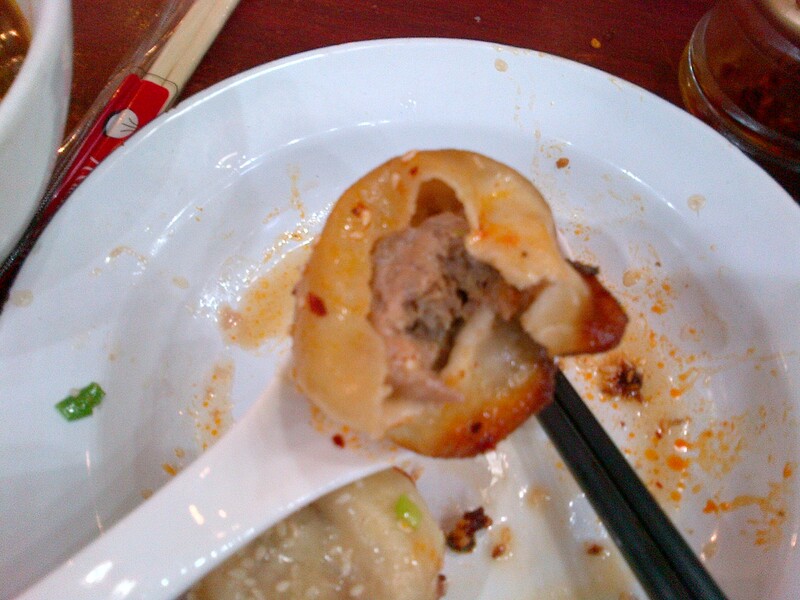 Boiled in its juice as the dumplings fry. Wanting to evaporate your mouth in a mushroom cloud of flavor. 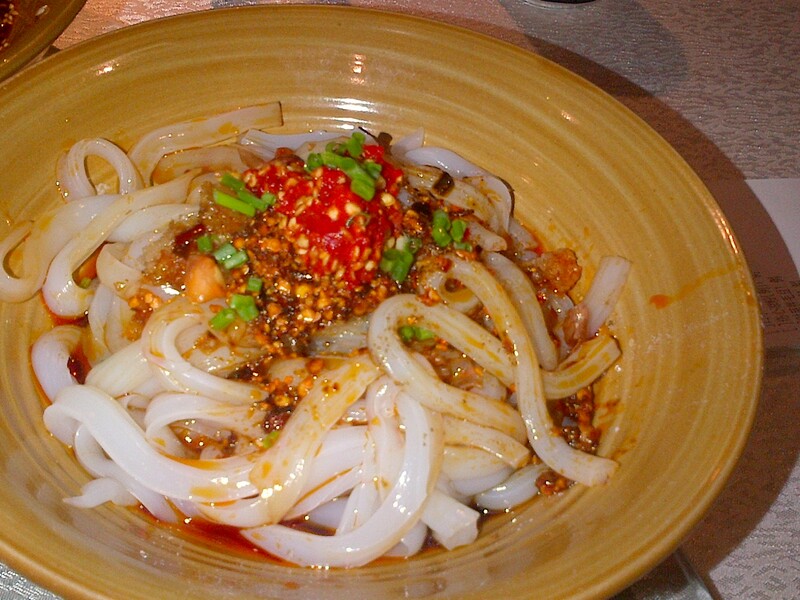 And then there are the rice noodles, as balanced a dish as you will find. 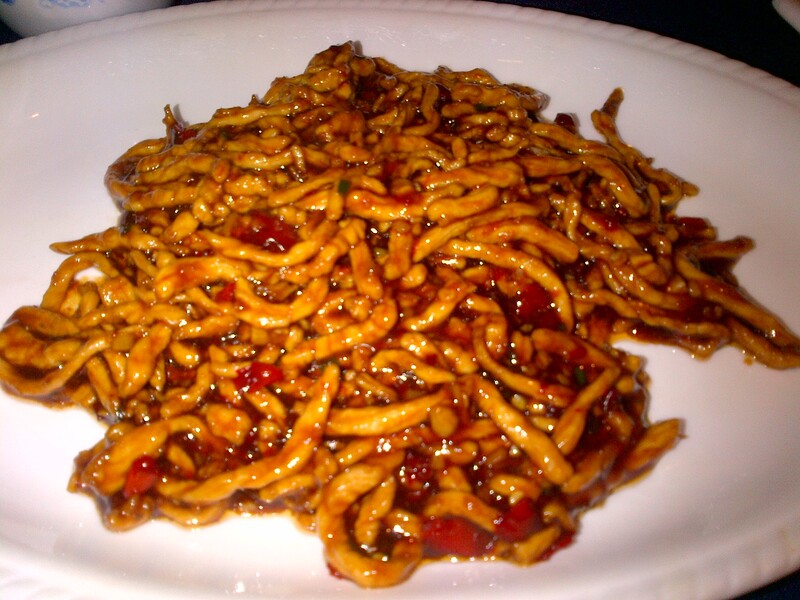 Deep ripples of rich flavor, cut with cilantro sour, spiked with green pepper heat, crunchy with peanuts, silky with the gelatinous noodles. Get on a plane. Come to Shanghai. 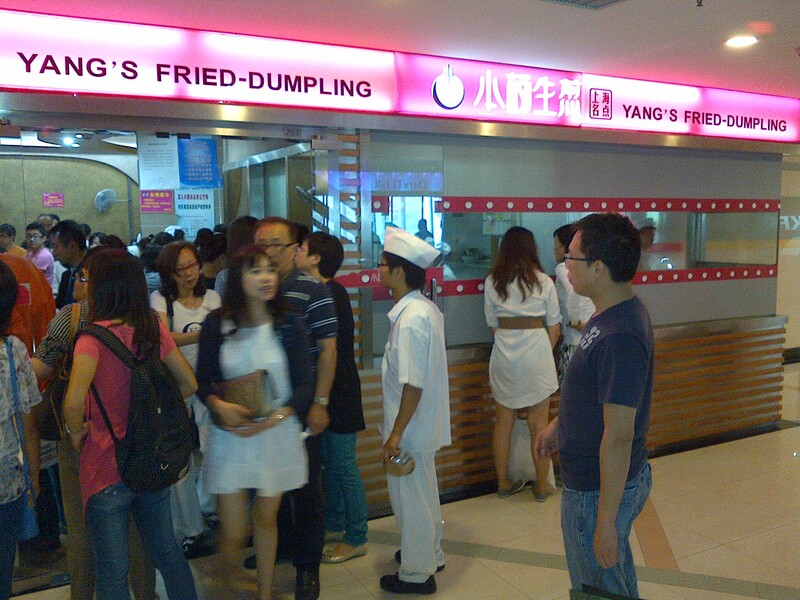 Eat Yang’s Fried Dumplings. 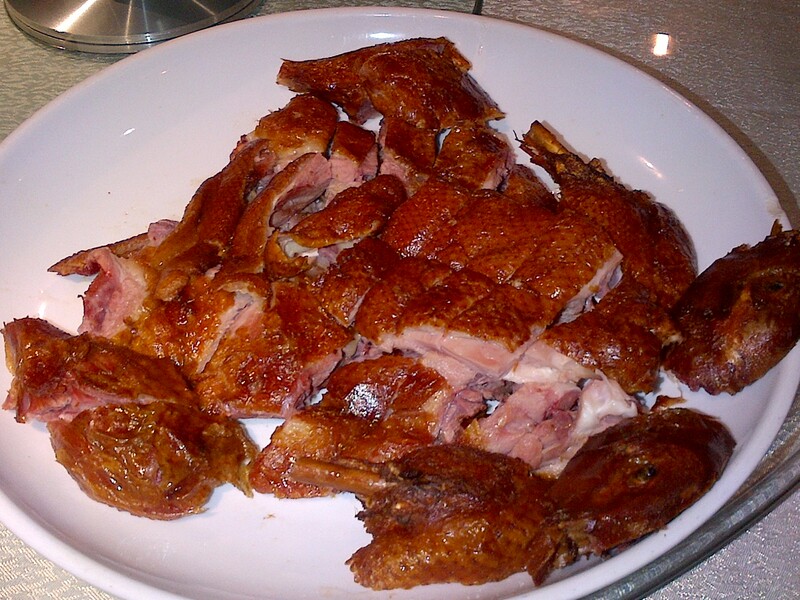 Xie xie, the quest is over. 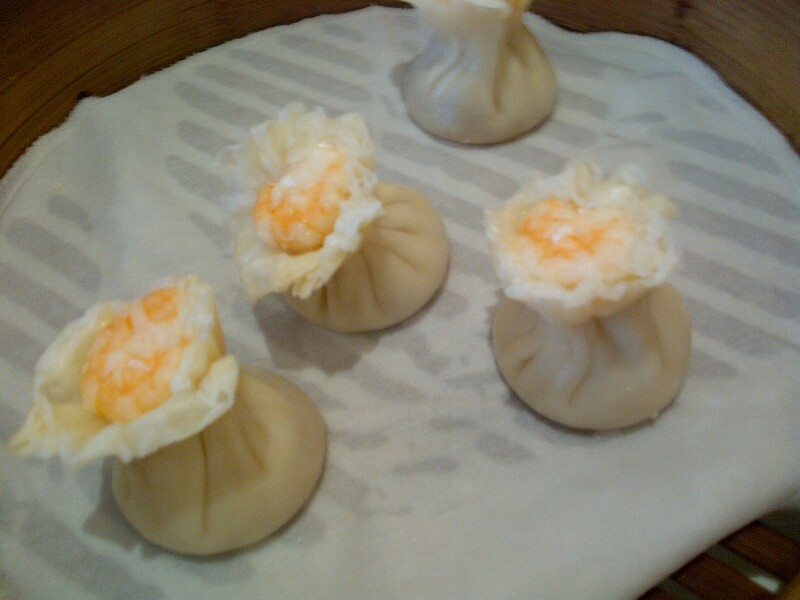 Any student of Los Angeles ethnic cuisine knows that the best dumplings in So. 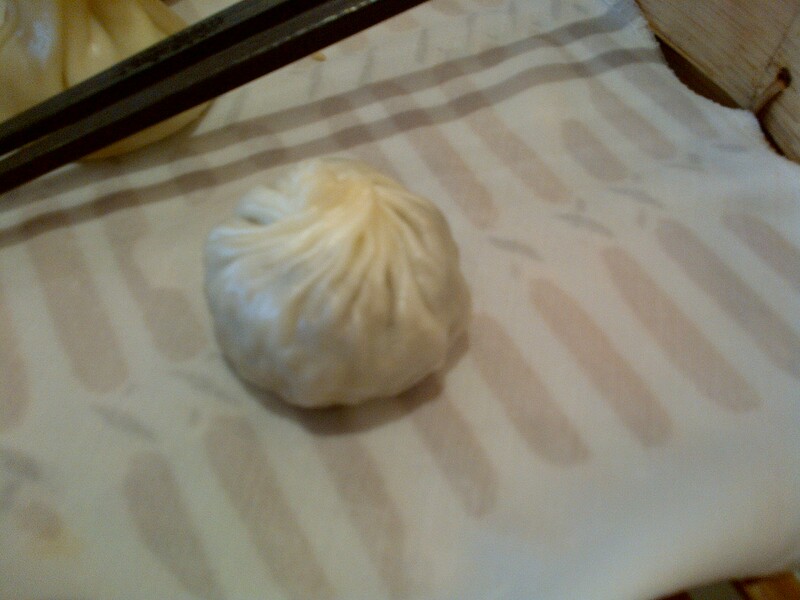 Cal are at Din Tai Fung’s outpost in Arcadia. 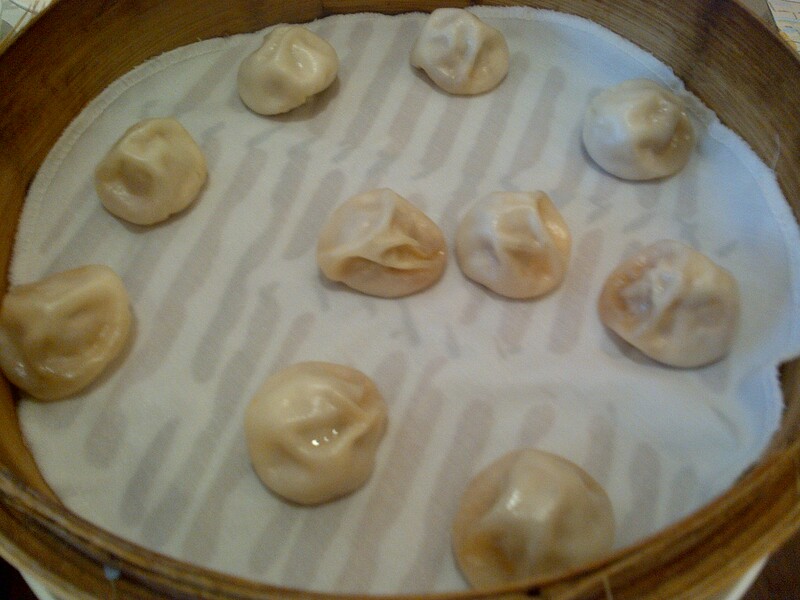 So I was pleasantly surprised when my informal poll of Shanghaioans on the best dumpling house resulted in the answer Din Tai Fung. Although there are many locations in Shanghai, we went to the one at Xintiandi, an outdoor shopping and dining mall as western as they come. The food was as expected, simple and amazing. 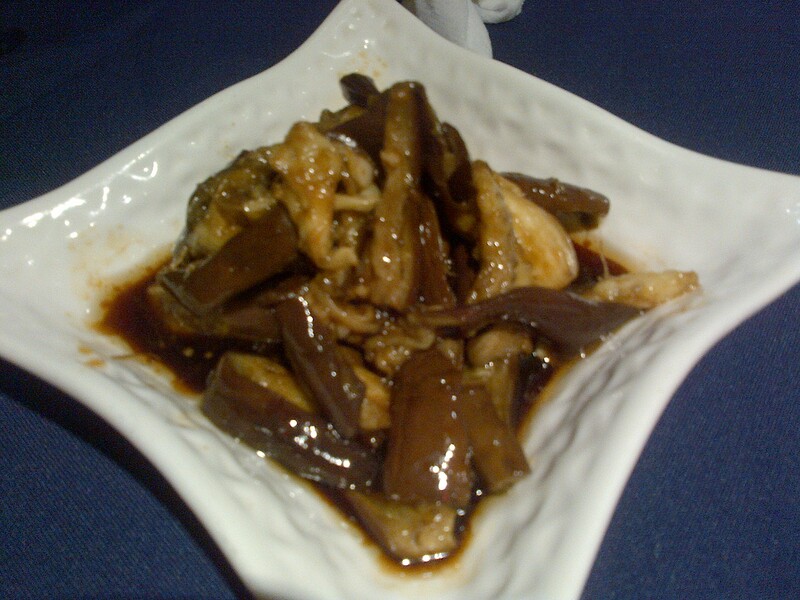 Apps included (1) bean curd with black mushroom and soybean and (2) sautéed pea sprouts. 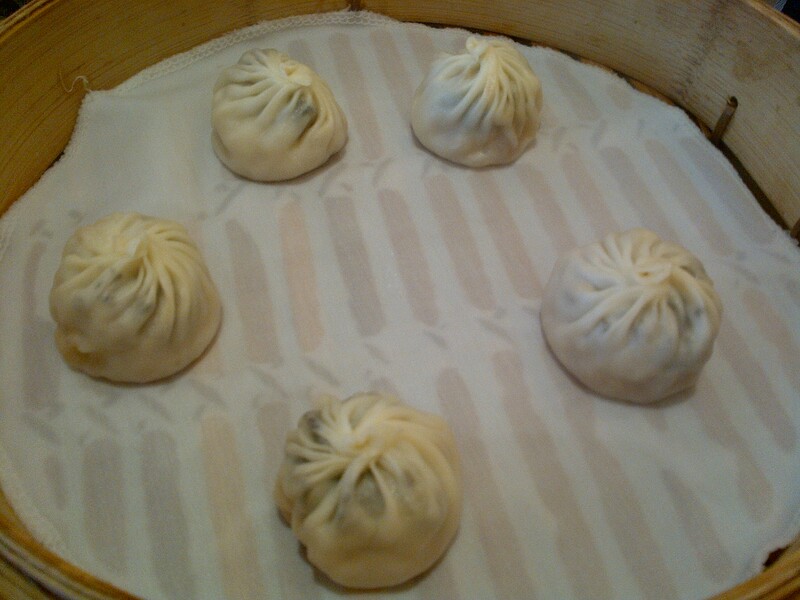 The xiaolongbao included mini-soup with pork, chicken with black truffle (sublime), and mushrooms. 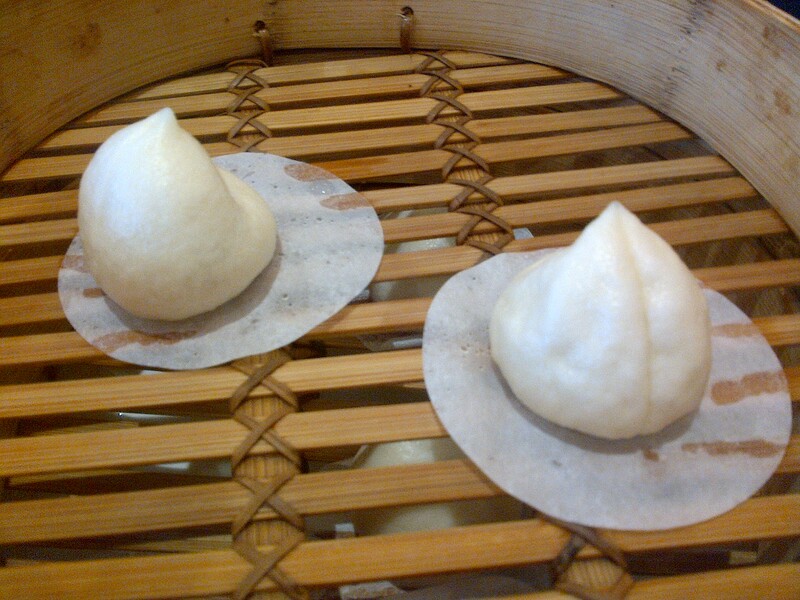 We also got some pork and shrimp shu-mai, vegetable filled bao, and for desert, bao with red bean paste and with juju paste. 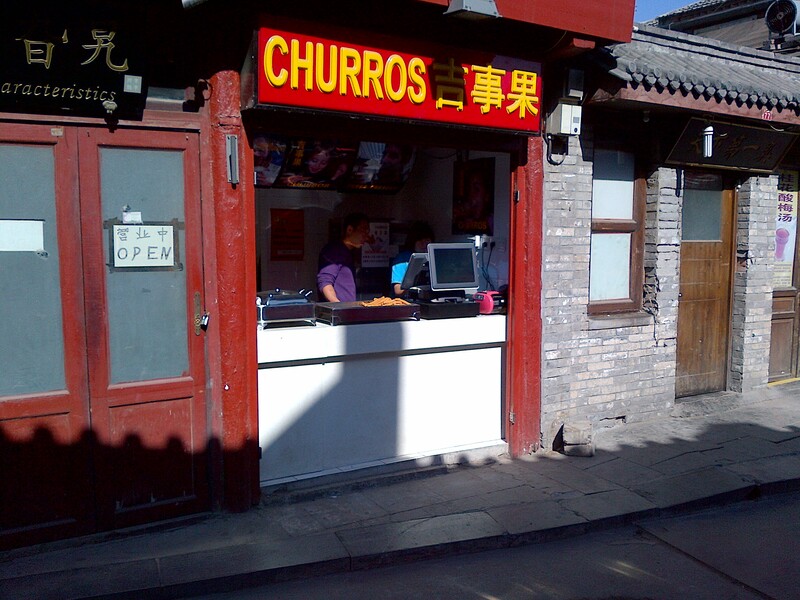 Made popular by Vice President Biden’s recent visit, this traditional Hutong restaurant in the shadow of the Drum Tower is very popular with the locals. 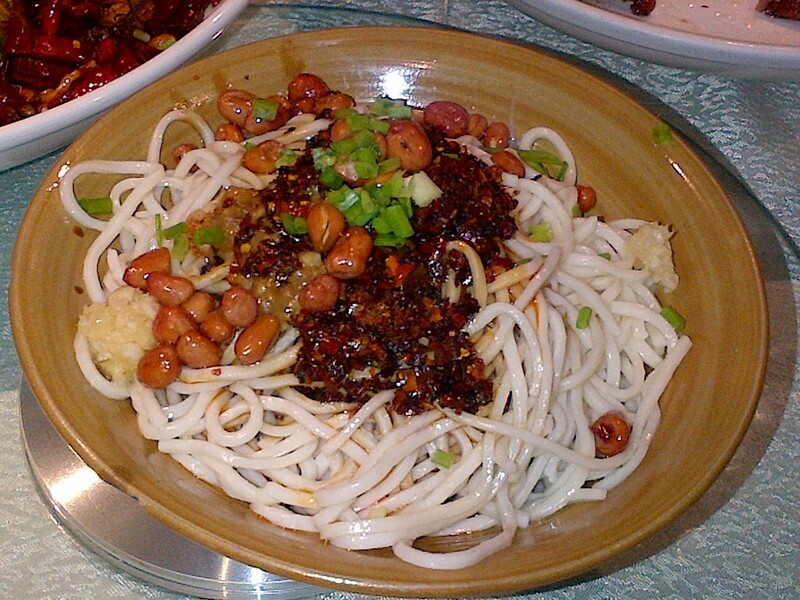 Known for its offal and tripe stews and its pork filled steamed bao, VP Biden instead chose to eat zha jiang mian, the famous Beijing bean paste and pork noodles.